Founded in October 2002, British American Tobacco Turkey is a subsidiary of British American Tobacco in London. The British American Tobacco Group, has more than 200 brands and over 100 years of operation and is a leader in more than 55 of the 200 markets worldwide. The Group, which operates in 44 factories in 41 countries, provides a total of 57 thousand jobs. British American Tobacco p.l.c. is among the biggest buyers of oriental tobacco grown in Turkey. In 2010, BAT Turkey started manufacturing cigarettes at the factory in Samsun and made it its production base. 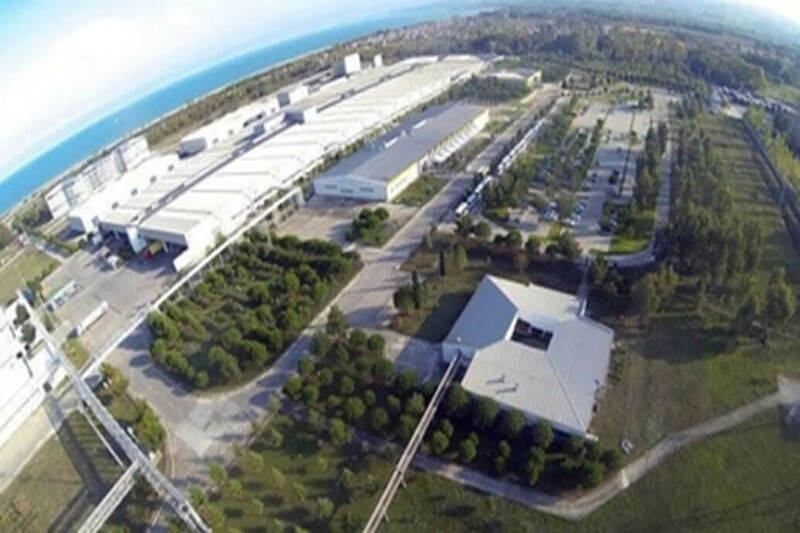 The Samsun factory is the second largest factory in the BAT group. Recently, the Securiton’s local partner EEC Entegre Bina Kontrol Sistemleri has protected the British American Tobacco Factory in Samsun with 11 SecuriRAS ASD 535 aspirating smoke detectors as part of the expansion of their fire detection and alarm systems. Further SecuriRAS ASD installations are expected in the future.